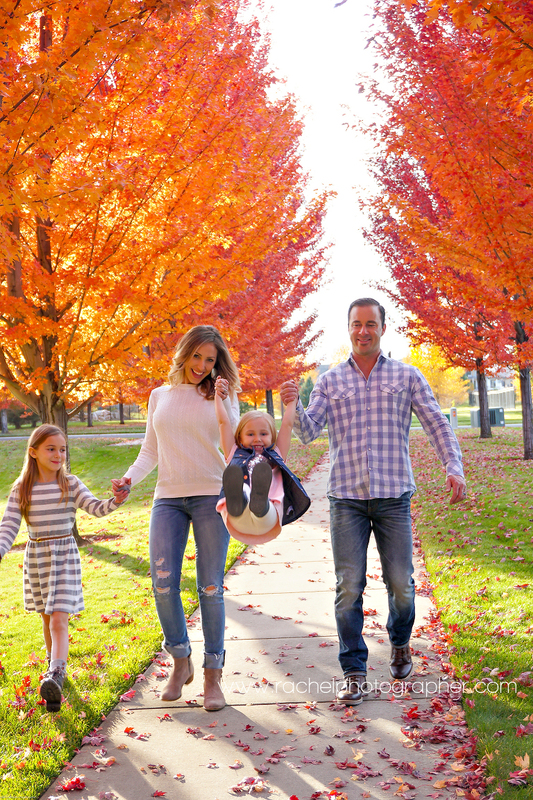 I had the pleasure of capturing this lovely family, right in the neighborhood of their brand new home in Boise! 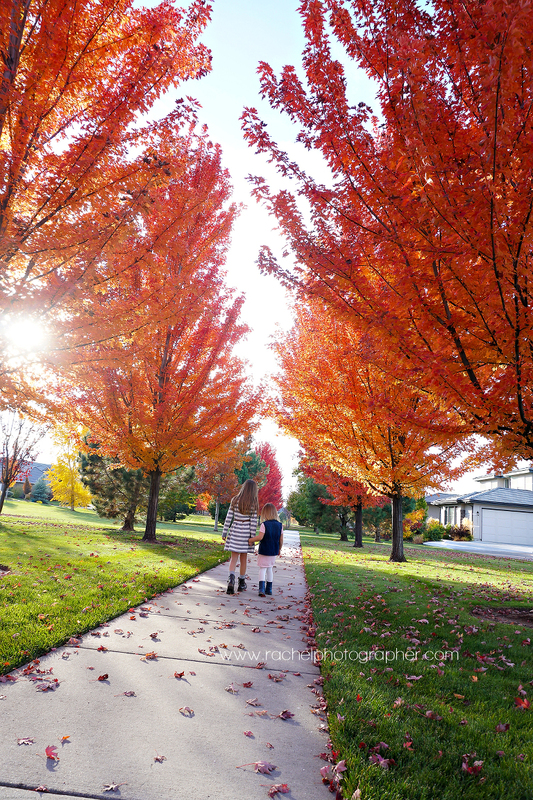 And my goodness we lucked out with the weather and these gorgeous trees too, because today it has been raining all day. 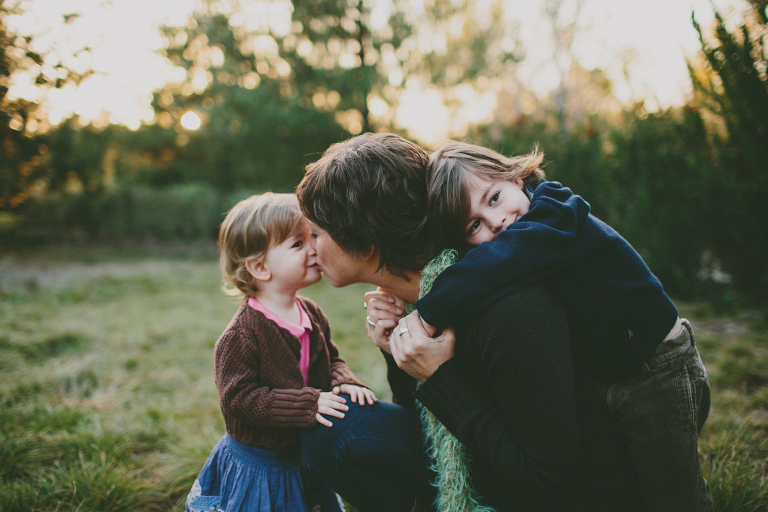 I had soooo much fun with them and this is just their sneak peak, but man alive they are so fantastic I just can’t stop adding them. 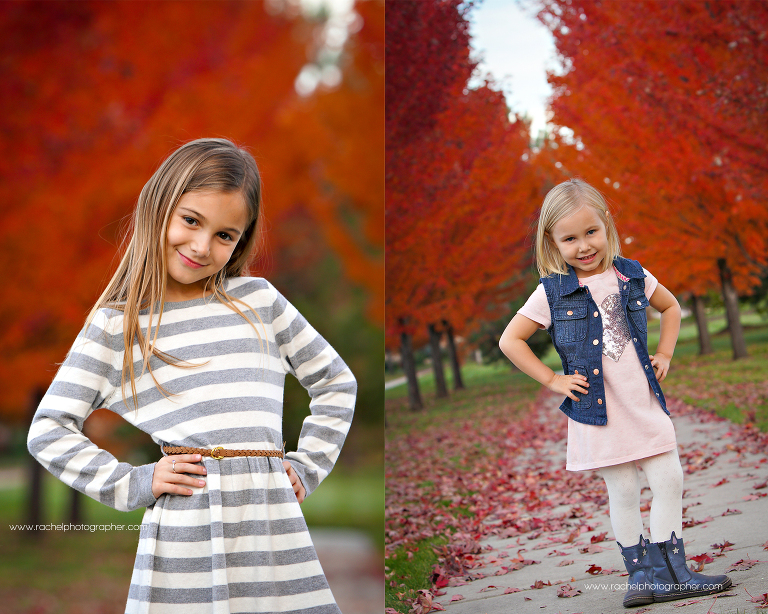 And umm guys I think you’re going to have your hands full with these 2 adorable sassy girls. They had NO problem working it for me. 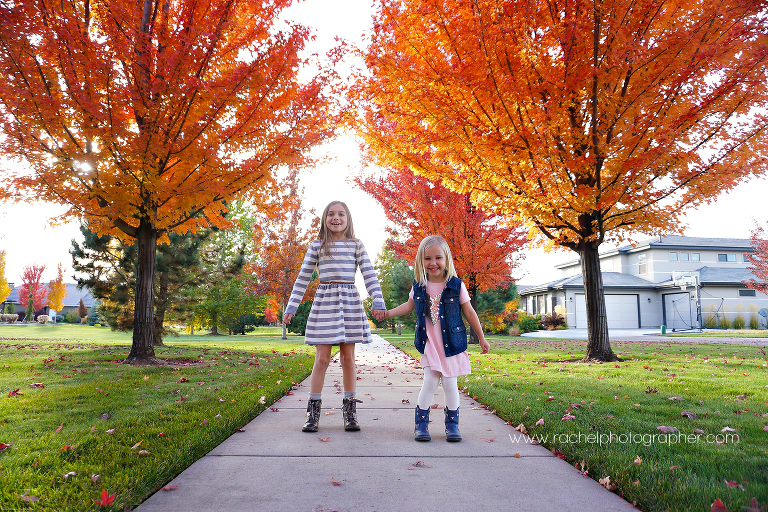 I hope you enjoy what our beautiful fall looks like here in the Boise/Eagle area.